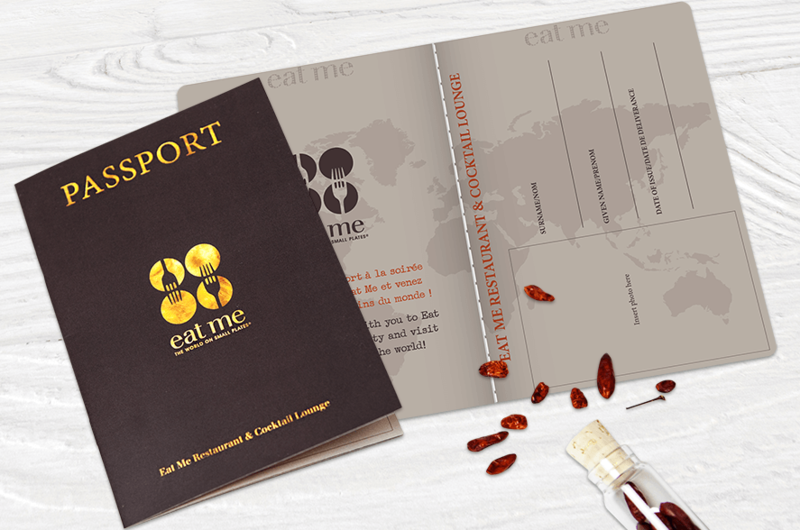 Eat Me is a restaurant and cocktail lounge designed to take its guests on a memorable culinary journey by offering great food souvenirs from all over the world in a small plate format, perfect for sampling and sharing. 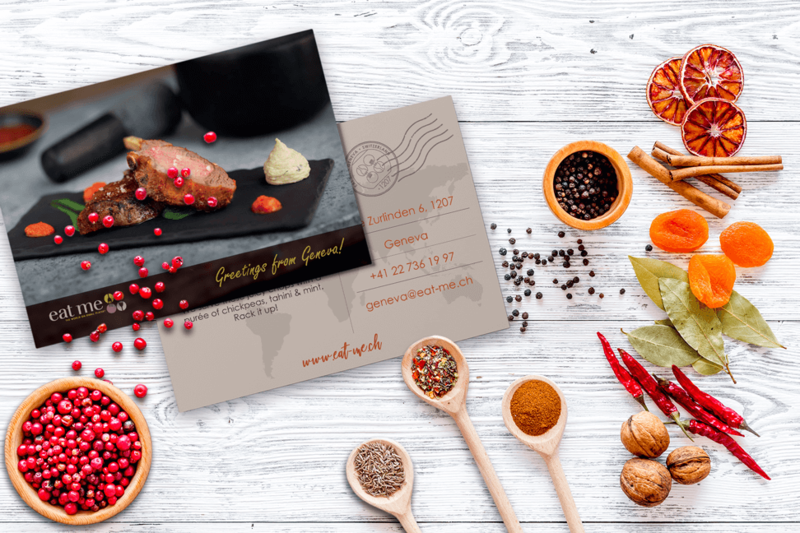 Based in Switzerland, with two current locations in Geneva and Lausanne, Eat Me provides not only an inspiring mix of international cuisine, but also an artistic and innovative cocktail program and wines for the finest dining experience. 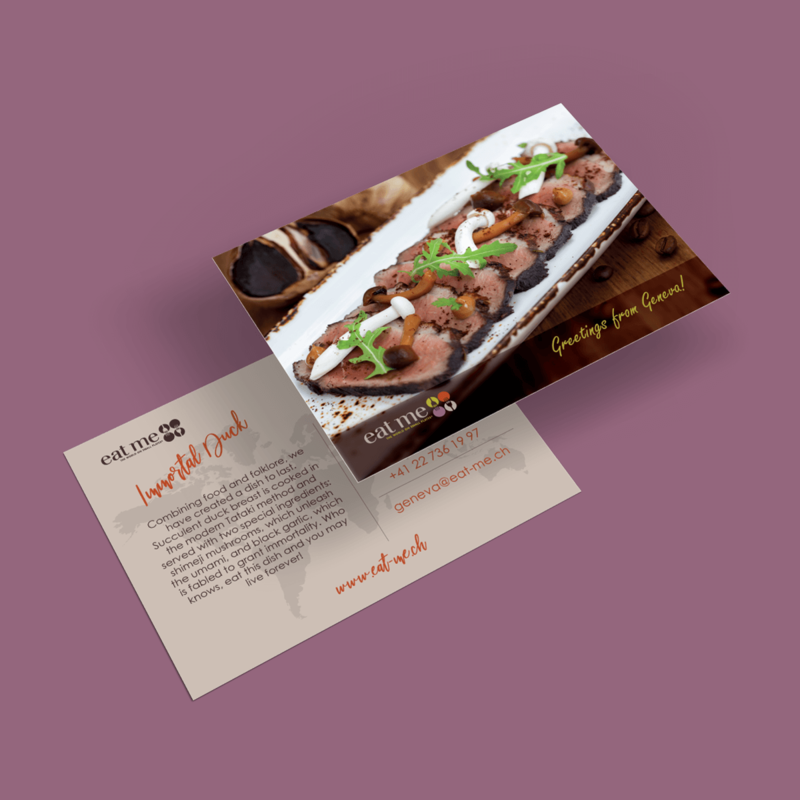 Our work here at Minthical revolved around the idea of bringing food to life in a digital format. 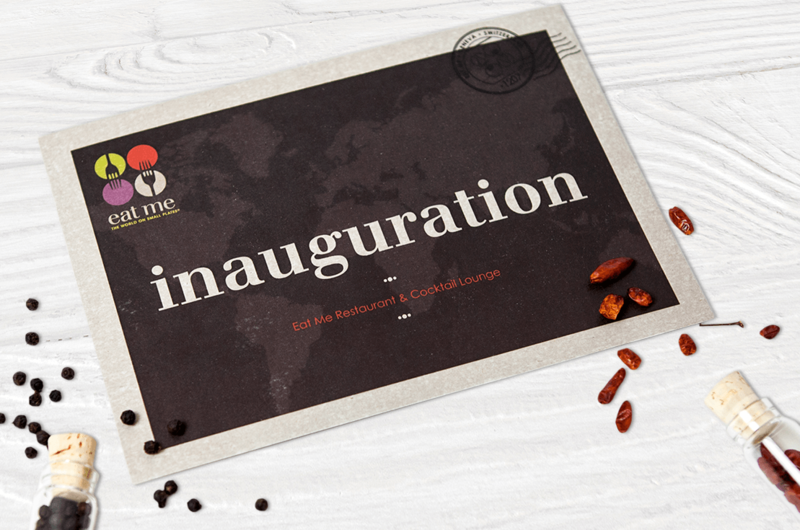 We started with a new website strategy that could translate this concept into a more visual manner while respecting the brand identity. 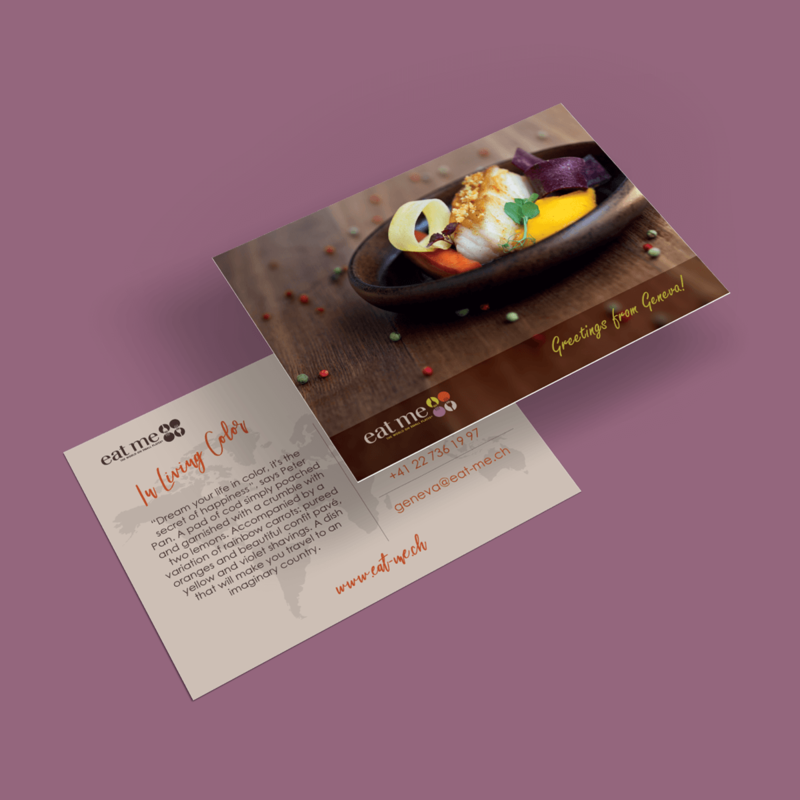 Upgrading the brand experience was an aspect we put a lot of consideration in. 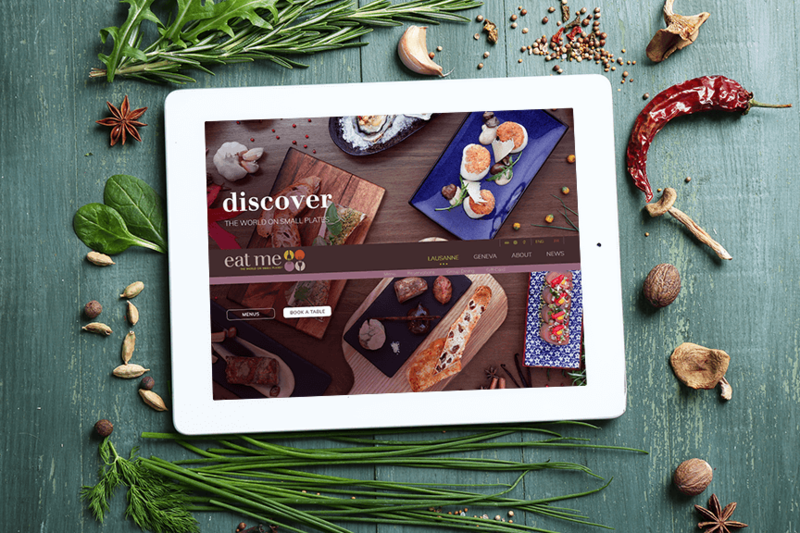 We focused on improving functionality and navigation while providing a cleaner layout and a design that would be very creative, yet simple and clear. 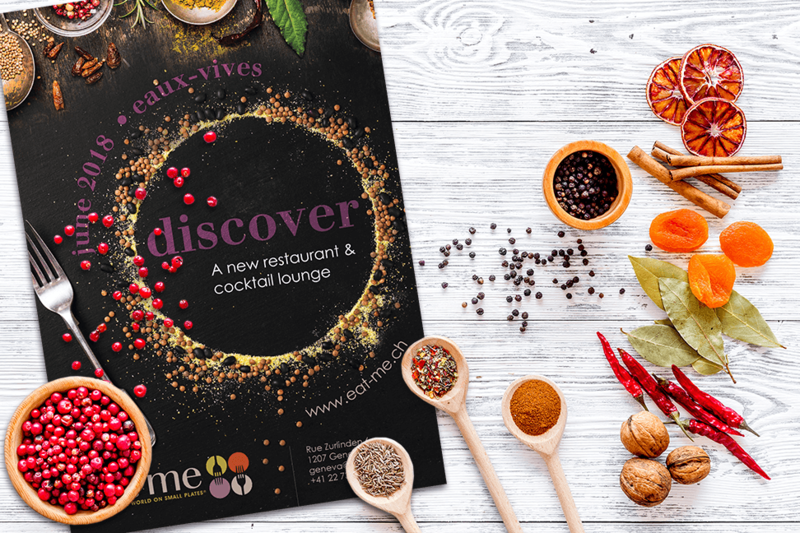 The opening of a second restaurant, a newly-renovated location in the vibrant Eaux-Vives neighborhood of Geneva, carries on the Eat Me mission to discover and offer its guests new food souvenirs. 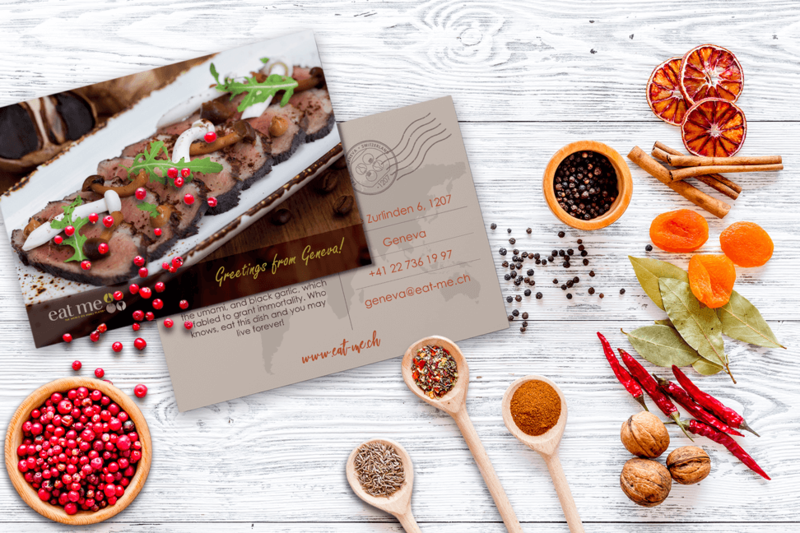 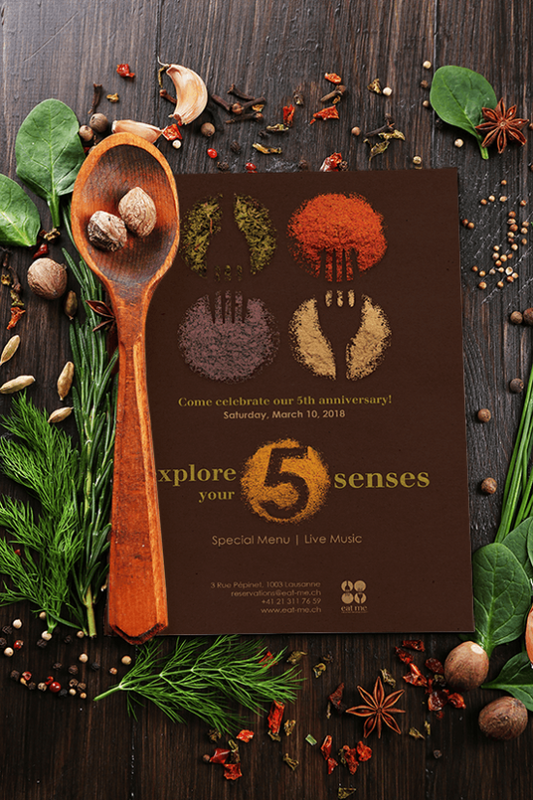 We were thrilled to be able to play a part in promoting this lovely event by designing posters, flyers, and invitations for guests to embark on a new adventure and travel the world of Eat me. 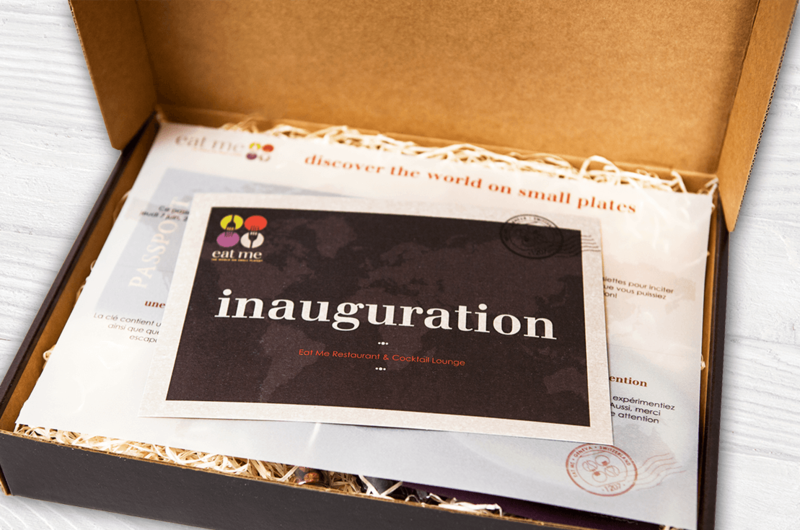 A thoughtful gesture to make guests feel welcome was preparing a special tasty gift box that included a gift card, a USB stick and a gift voucher. 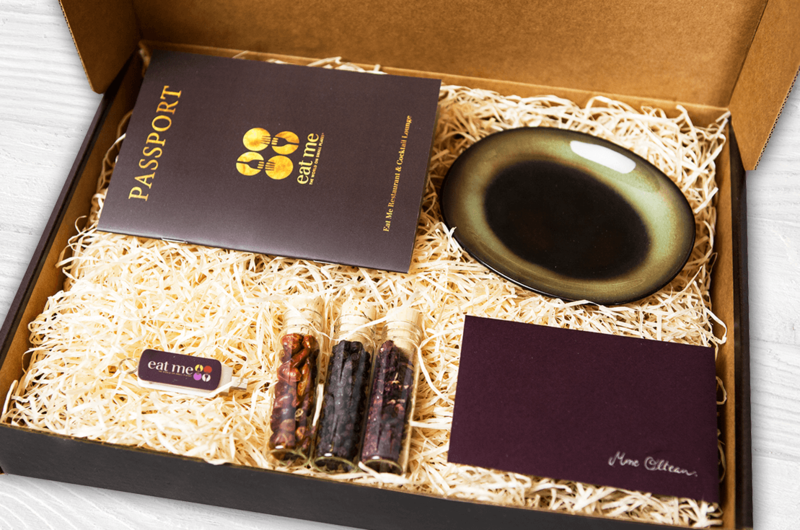 We enjoyed crafting a very particular kind of passport for guests to bring to the grand opening party. 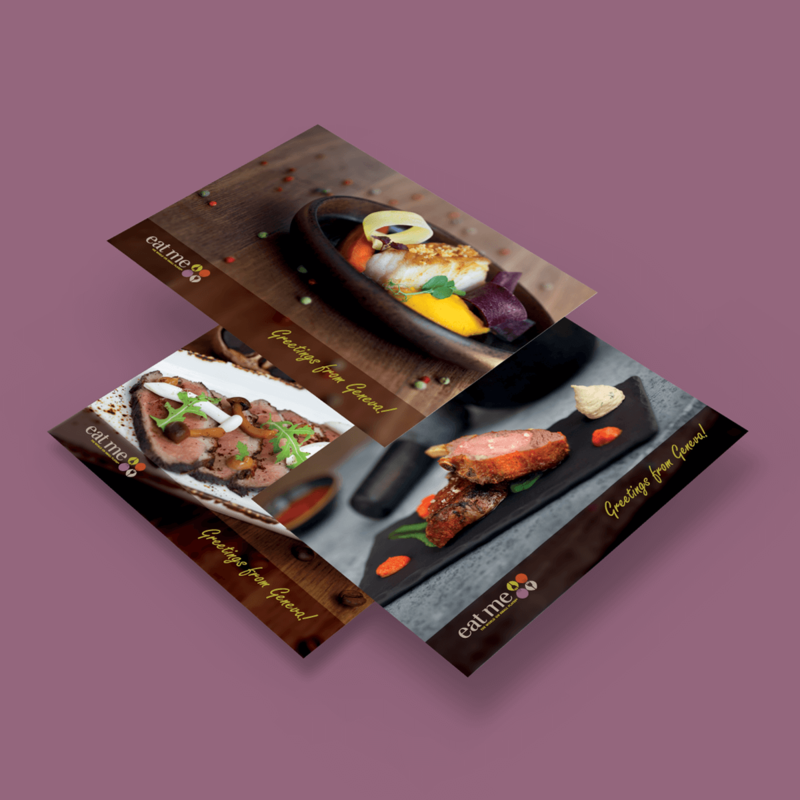 We designed the passport as a functional “document” guests would use to collect stamps for all four regions they would get to explore in terms of flavors but also as a little preview of the party. 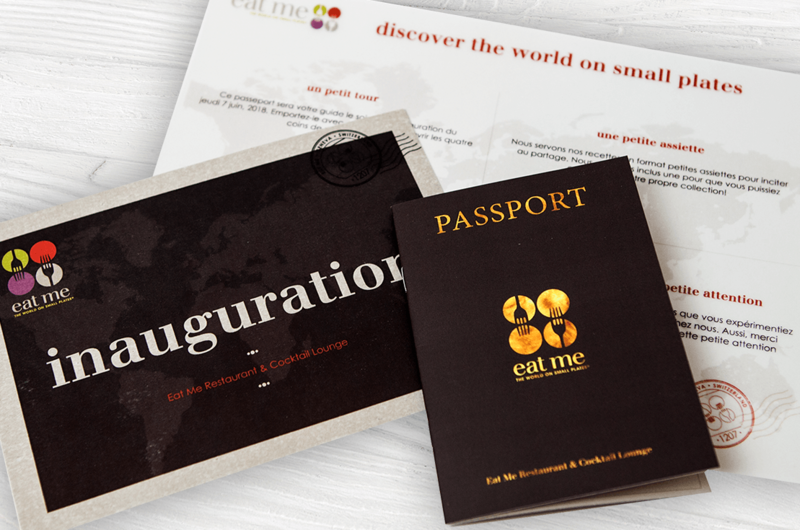 We loved exploring the world of Eat Me and be served small plates of inspiration. 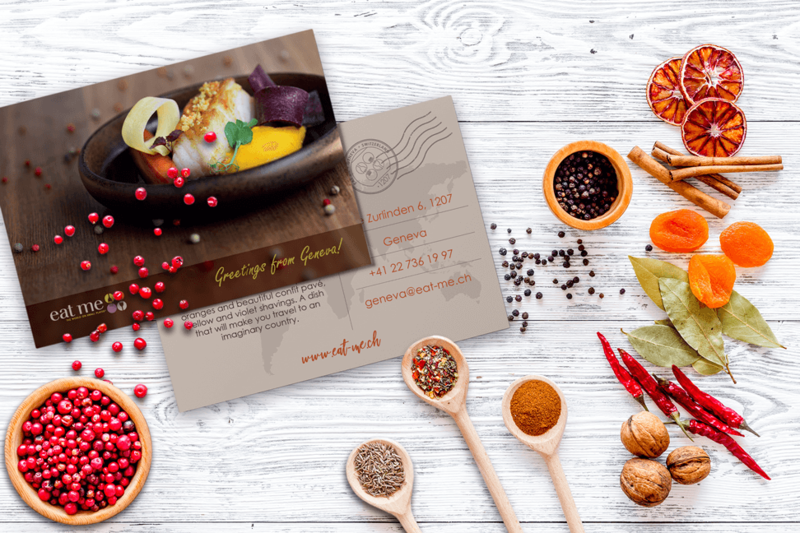 You can be part of this exciting, never-ending journey as well if you are looking for adventures and nonetheless if you love great food.